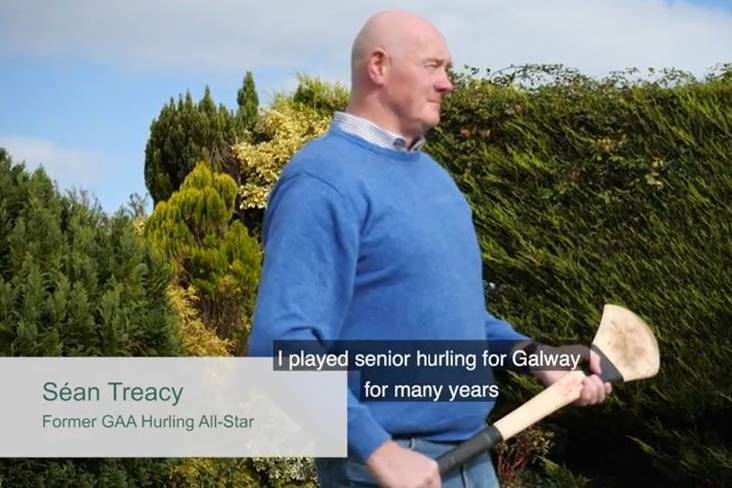 Sean Treacy won two All-Stars during his Galway hurling career. Former Galway All Star defender Sean Treacy is urging health care workers to get the flu vaccine this winter. In a video launched at the Midlands Regional Hospital in Tullamore yesterday, the Portumna clubman tells of spending 10 days in an induced coma following multi-organ failure after he contracted a strain of influenza five years ago. “I nearly died, I was very lucky,” he said.